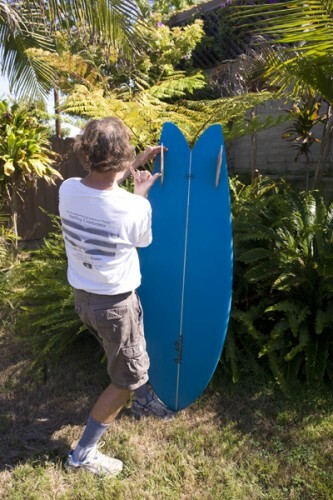 For more information about the boards, please contact Mollusk Surf Shop in Brooklyn. 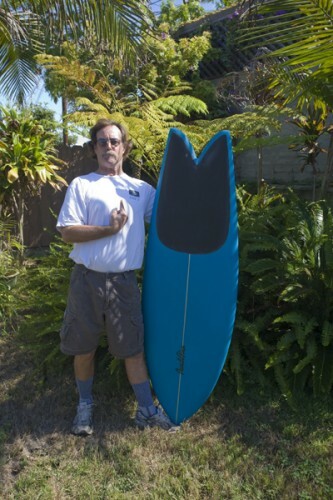 One Comment on "Mollusk Brooklyn has a sweet new 5′8″ Pendoflex twin keel Fish, Yeah!" 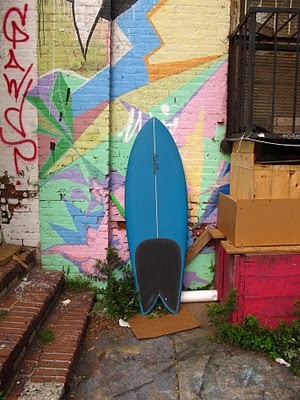 « Mollusk Brooklyn has a sweet new 5′10″ Pendoflex Mako high aspect twin fin, Yeah!